When a music festival takes place in one of the largest urban parks in the country, you want to make sure the impact to the environment is minimized. That’s why we’re so excited to be working with Mempho to help them accomplish that goal. In addition to all the great stuff Mempho is doing to reduce their environmental footprint, REVERB is coming on board to reduce single-use plastic on-site with our #RockNRefill program. 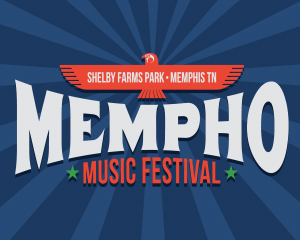 Festival-goers can find REVERB throughout the festival with custom Mempho Nalgene bottles available for a donation that can be filled at one of several FREE water refill stations. Just look for our “Free H20” flags. Every fan that donates for a bottle will be entered to win a grand prize including a guitar signed by select festival artists and 2 VIP passes for Mempho 2019. We’ll see you in Memphis!